Gutsy and resourceful, Kenna Ward is a “lifeguard for the brain,” an envoy for Virtu-Tech, the preeminent virtual reality provider whose implants allow consumers to experience exhilarating imagined adventures—all while remaining perfectly safe. Most of the time, that is. In the rare instance when a participant mistakes an overwhelming situation as real, it’s up to Ward to enter their scenario and pull them back to reality. 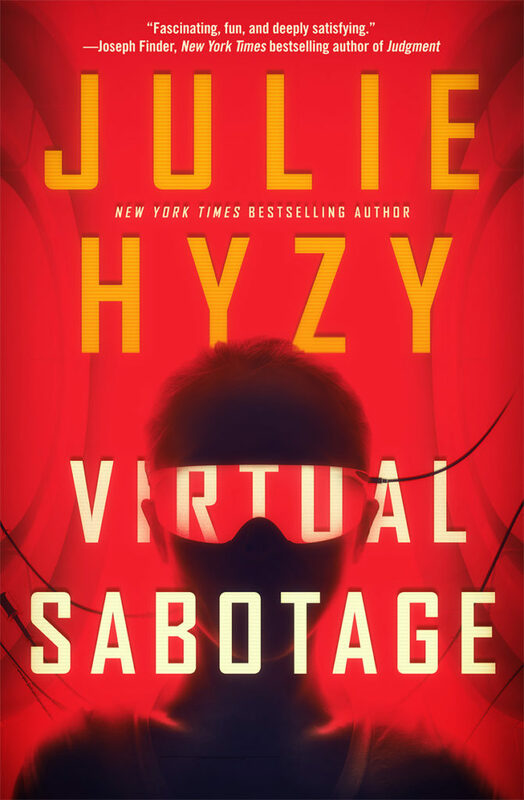 But when Ward’s partner goes rogue and the system begins responding in odd and dangerous ways, she delves deeper, uncovering a sinister conspiracy to dominate not only the virtual reality world, but the real one as well. Ward must stop this psychological sabotage before there are no more independent minds left to control.